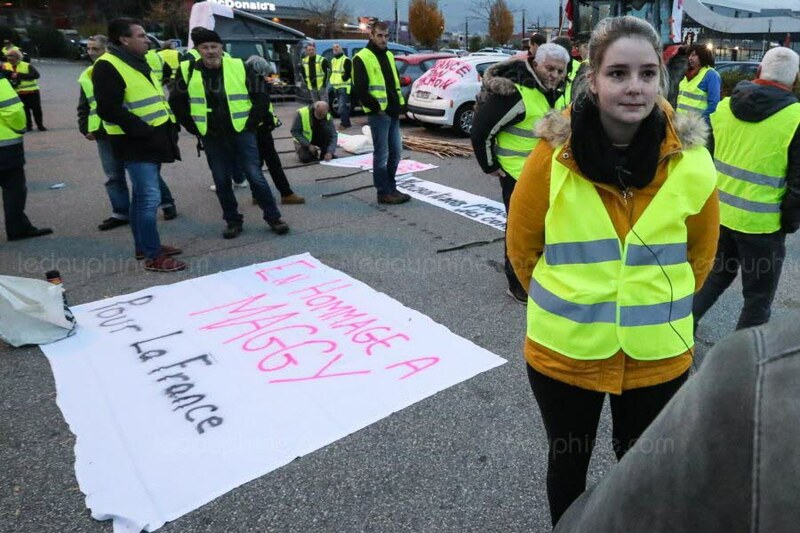 Amazingly well informed #GiletsJaunes protests against the private banking cabal, which has impoverished France & the Western World. 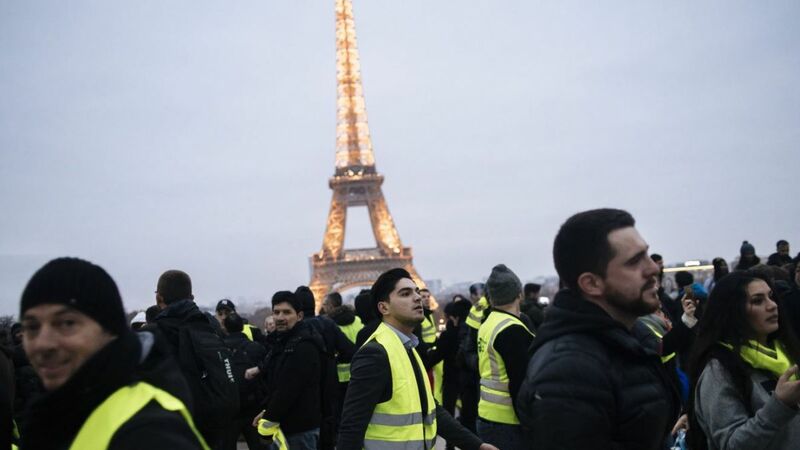 Drivers show their support as #GiletsJaunes march in the streets of #Paris chanting #MacronDemission (#MacronMustGo). #Macron Regime Forces deploy Water Cannons against #GiletsJaunes protestors in #ChampsElysées. Large crowd of #GiletsJaunes protestors in #ChampsElysees near Arc De Triomphe. Lots of noise, car horns blaring. Brutal #Macron Regime Forces threaten to shoot #GiletsJaunes protestors because they pushed over a Police Motorbike. 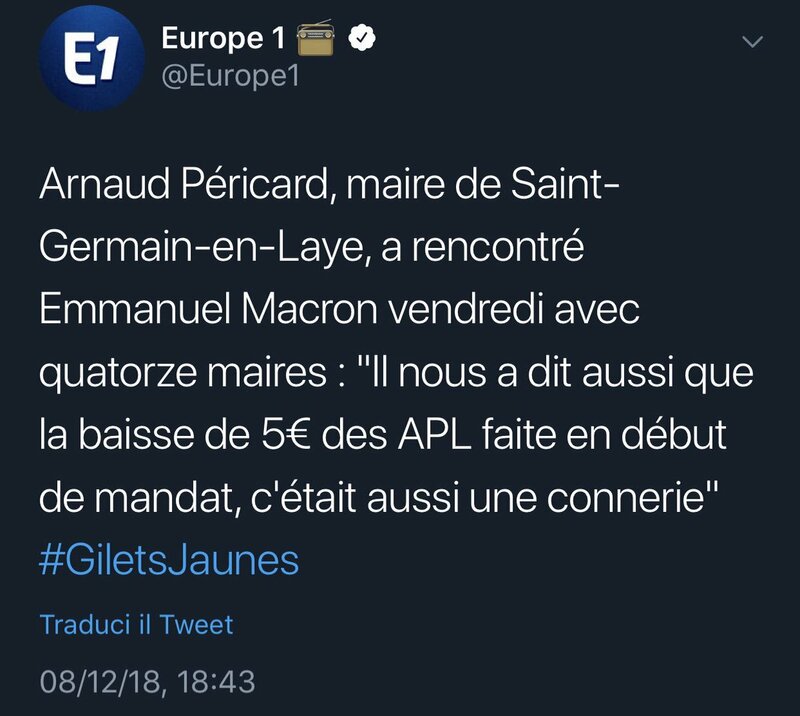 #GiletsJaunes protestors pretend to decapitate #Macron with an axe instead of using the guillotine. Is Neoliberal Globalist Fascist #Macron getting worried yet? These guys know your game. And they are waking more people up. Macron Regime Forces pull a gun on #GiletsJaunes protestors because they pushed over a stationary Cop on a Motorbike. 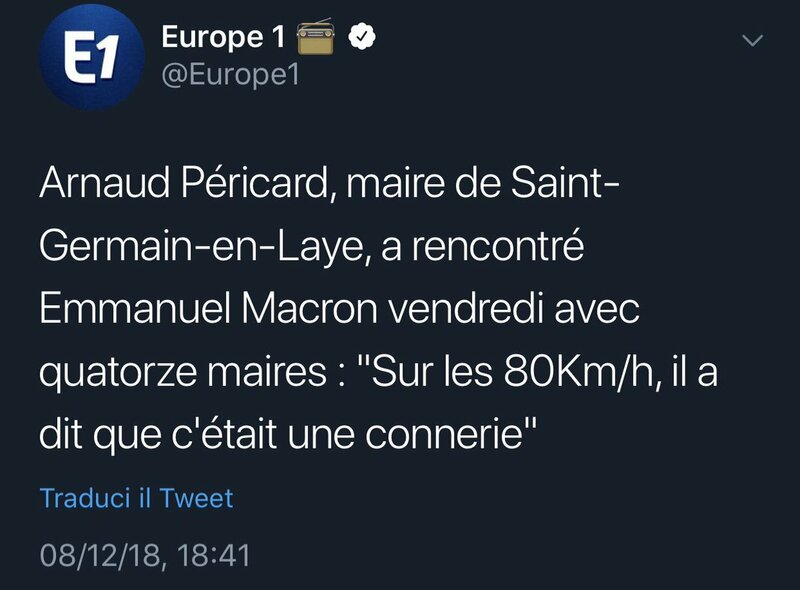 Macron Regime Forces are losing it. 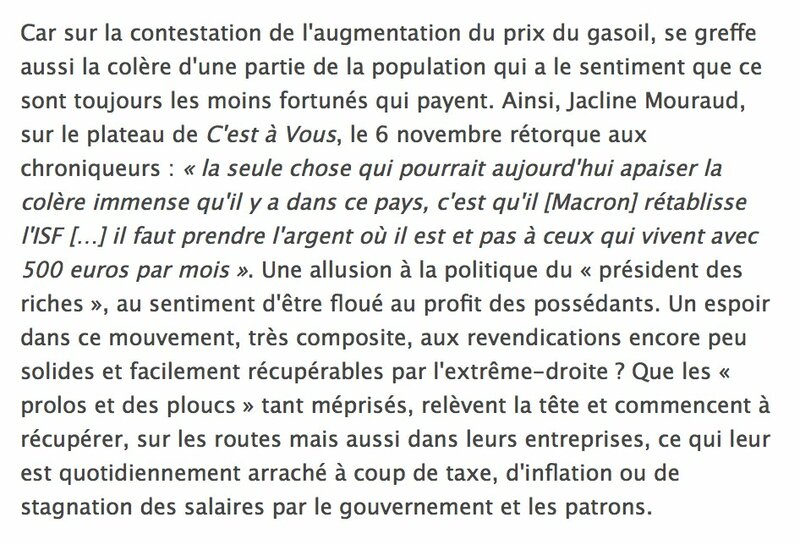 #GiletsJaunes are winning if they keep at it, in a near non-violent way.